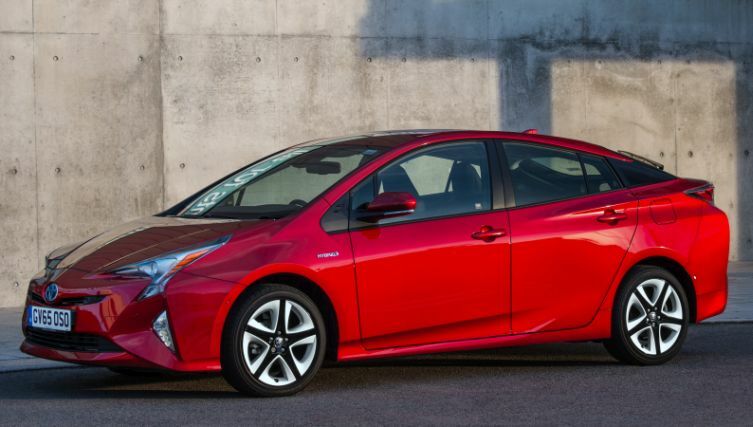 The 2016 Prius is one of Toyota’s most advanced production cars to date. 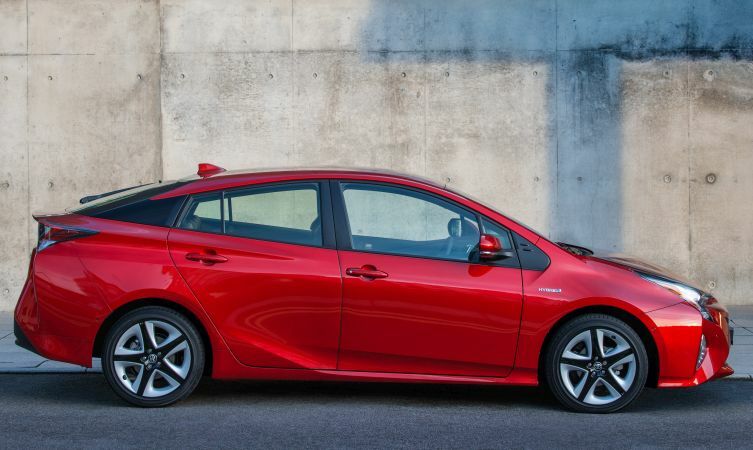 As an image leader within the green car market, it is appropriate that Prius is blessed with a design that makes an immediate impact. 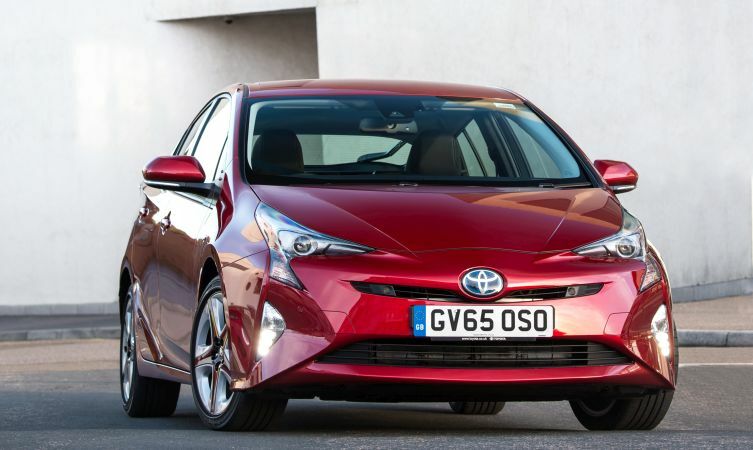 While the profile of Prius has always been instantly recognisable, the new car’s low-slung stance – made possible by the modular TNGA platform – is more athletic and aerodynamically efficient than ever before. 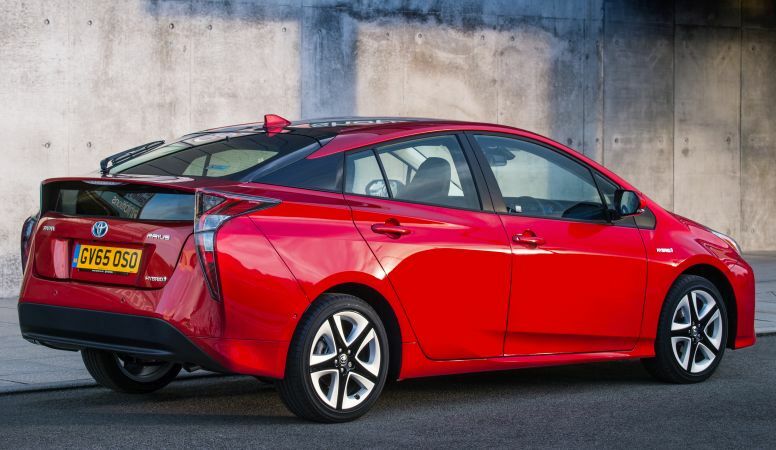 In fact, the styling and design of new Prius is identified as the second of three special pillars upon which the model is built. 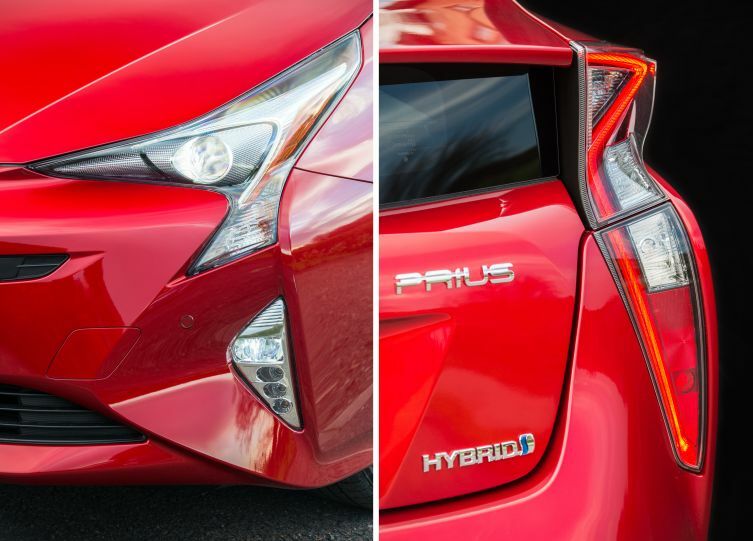 Read more: What is the first pillar of the 2016 Prius? The design team was led by Shunsaku Kodama, the youngest chief designer ever appointed by Toyota. His passion to “inject ego” into the car generated a natural enthusiasm within the youthful team, helping to craft a more powerful, engaging and sporty image. The design theme centres around the contrasts between rich curves and hard surfaces. As in previous generations, the Toyota emblem provides the focal point for the front end, this time sitting at the same height as the low-slung GT86 coupe. New strikingly slim headlights combine with an intricate fog light and air intake treatment to give the car a distinctive and intelligent appearance. The lower part of the front bumper and the shape of the lower grille and wheel arches have been designed to direct airflow around and under the vehicle. An electric shutter behind the lower grille opens and closes in line with the cooling requirements of the engine. This is particularly useful upon cold start-up when the grille remains closed to help the engine reach operating temperature more quickly. In profile, the TNGA platform has allowed a 20mm reduction in overall height, while the peak of the roof has been moved forward 170mm and the belt line dropped and angled forward for a stronger dynamic statement. Meanwhile, the sill panel displays a light-catching curvature that starts from the lowest part of the front bumper, runs beneath the front door, then races upwards, accentuating the car’s low-slung stance. 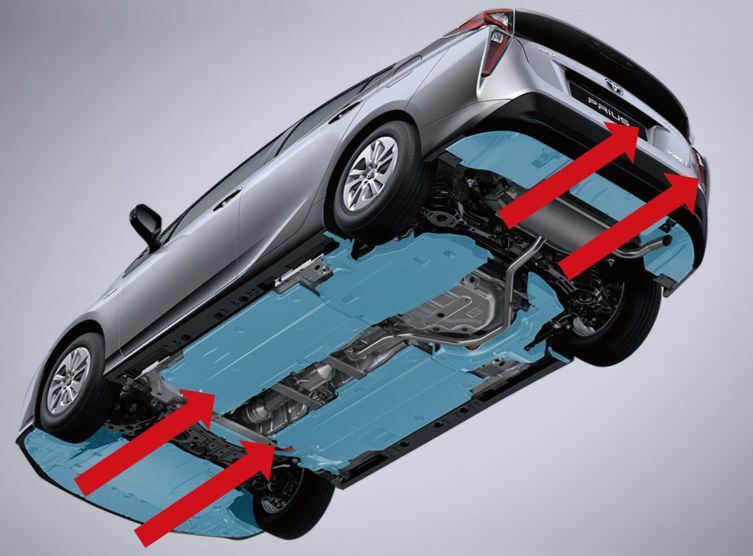 To the rear section of the roof the new Prius has a unique aerodynamic treatment which supports the clean flow of air over and away from the vehicle. The length and angle of the rear spoiler have been precisely calculated and the bodywork tapers towards the rear corners, helping smooth airflow and reduce drag. Other aerodynamic aids include graduated vertical channels either side of the windscreen that direct airflow and rainwater up and over the roof without generating wind noise. Aero stabilising fins are featured on the front quarter light trim and rear lenses, which control air turbulence along the side of the car. The new TNGA platform is also designed for the smoothest possible airflow beneath the car. In combination, the car’s low wind resistance features secure a world-class 0.24 coefficient of drag. The rear end design flows from the rear spoiler down through the bumper. The strikingly slim rear lenses have been moved to the outer edge of the car, following a sharp angle that is accentuated by the distinctive, unbroken line of the red LED tail lights.